In the real estate industry today, it’s nearly become a requirement to have video as part of your overall marketing strategy. But many real estate agents just don’t know where to begin in the process of incorporating video into their marketing plans. On today’s episode I welcome Shane Pendley who runs a video production agency specializing in videos for real estate professionals. Video marketing across industries is constantly evolving, from how it is produced to what channels it is distributed and when. 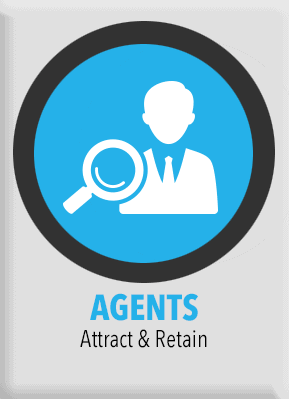 But what remains steadfast is a video’s consistent way of establishing authority and credibility in an agent. Before a customer agrees to work with you as an agent, they want to know more about your likeability, whether you are trustworthy, and your experience in the field. All of this can be presented clearly and concisely through video. 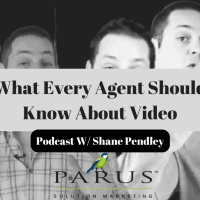 For those agents that don’t know where to begin, Shane walks me through the set of “core videos” every agent should consider having in their arsenal. Working with a professional company eases the anxiety over being in front of a camera which for many may be the first time. 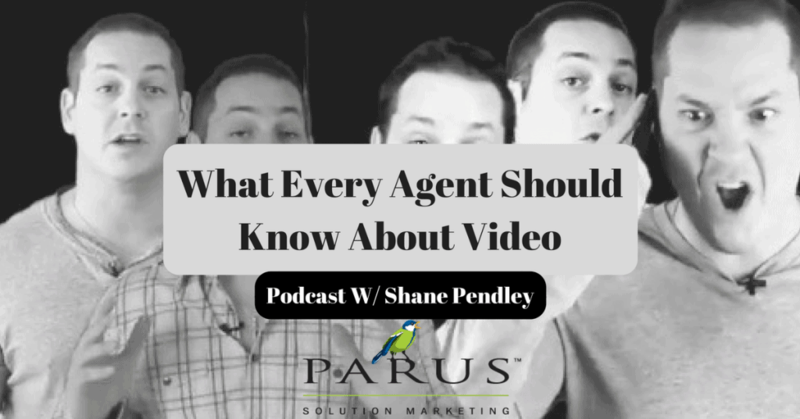 Shane discusses how a successful video marketing strategy can be set up for any agent, and implemented in a way that helps drive clicks, and ultimately more business. We also discuss the proper length of videos to ensure maximum impact and audience retention. Producing a video to market yourself as an agent is only half the battle, the rest comes through in distribution. 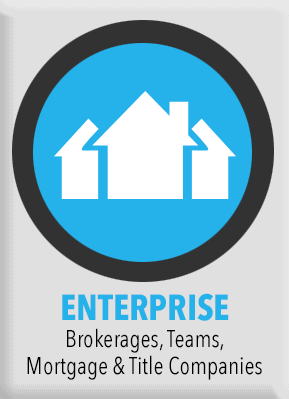 Agents must be proactive in how they distribute and make use of the videos after they are created. Shane and I walk through a checklist of proper channels for video distribution so you can make the most out of your video marketing strategy. There are many tips to gain from today’s podcast about setting off on the right path with producing your own video content.